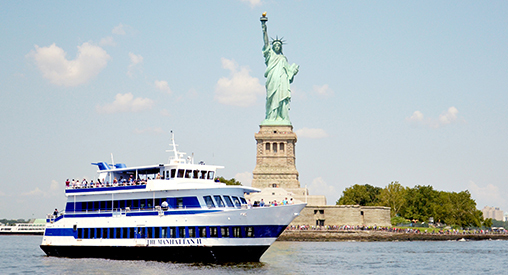 Make sure that when you're planning your trip to NYC, Statue of Liberty cruise tickets are included. When you travel with TopView Sightseeing®, you can cruise New York Harbor while getting a close look at the Statue of Liberty and the iconic Manhattan skyline right from the water! 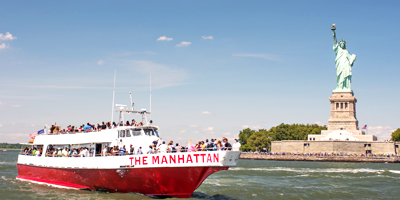 Our Statue of Liberty boat tour will bring you past important harbor attractions like Ellis Island and Governors Island while our native tour guides offer insights into the rich history of the area. 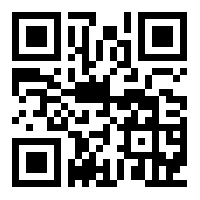 Relaxing, fun, and informative, a Liberty Cruise offers an unbeatable way to see the sights while enjoying the ride! The Statue of Liberty has been a beacon of hope for thousands of immigrants journeying to America. Whether you're here to see the iconic landmark or honor a journey made by your ancestors, our cruise around the Statue of Liberty will be a memorable trip that follows a path so many others have taken. You'll be able to enjoy views of Ellis Island to round out the experience. 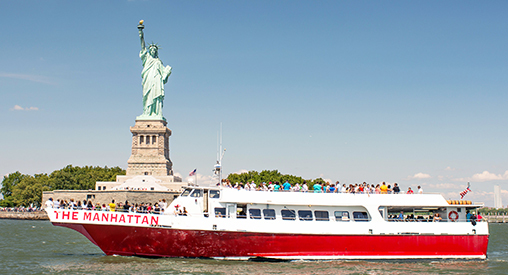 Your Statue of Liberty cruise tickets will get you an informative and fun cruise with beautiful views that lasts for either two hours or an hour and 20 minutes, depending on which option you choose. How Long Does a Statue of Liberty Cruise Take? 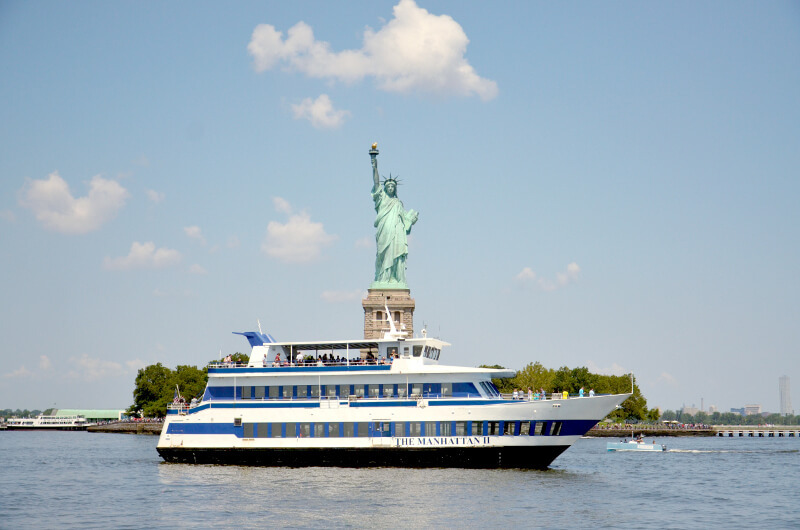 Our Statue of Liberty sightseeing cruises take between one hour and twenty minutes and two hours, with our Liberty Cruise Select being the longest at two hours long and the Liberty Cruise Express taking approximately one hour and twenty minutes. If you buy Statue of Liberty cruise tickets online today, you'll be able to use them any time in the next six months, so you can buy now and save, then choose the Statue of Liberty cruise times that work best for you when you get here. Don't miss what many consider to be our most photogenic tour: The skyline, statue, and river views are beyond compare! Make sure to explore the South Street Seaport, too. It's full of one-of-a-kind restaurants and shopping opportunities. History buffs won't want to miss the South Street Seaport Museum, which has the largest collection of antique ships in the city. There are also many opportunities to see live music in this exciting neighborhood. If you want to see New York from the water like so many voyagers to the city have done in the past, then this is the option for you. Book a cruise with us online today!